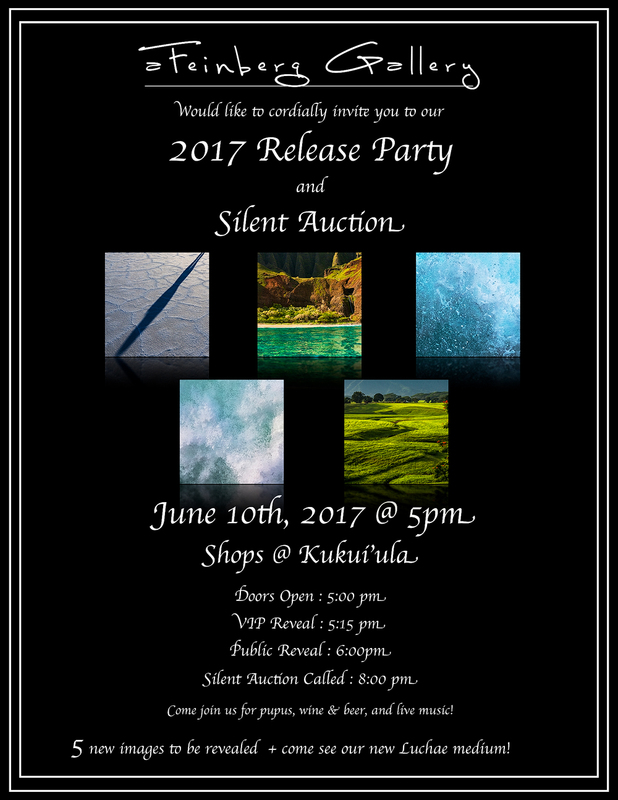 2017 Release Party + Silent Auction! Posted in Uncategorized and tagged hawaii, kauai, new work, party, release on June 8, 2017 by Aaron Feinberg. 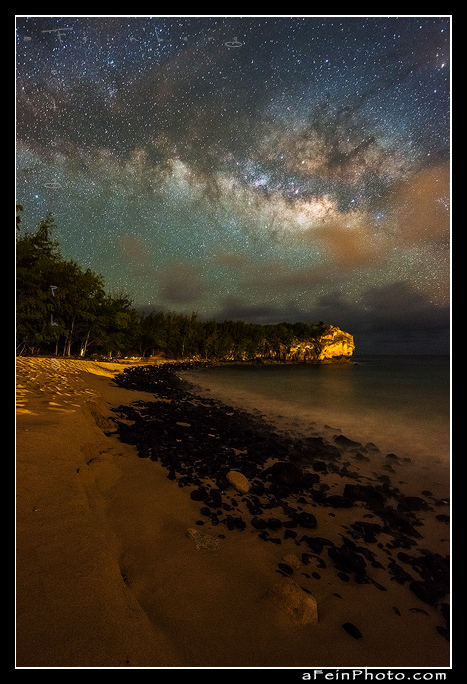 Posted in Image Discussion and tagged hawaii, kauai, milky way, poipu, shipwrecks on June 5, 2017 by Aaron Feinberg.